Return to "Discussion Vs. 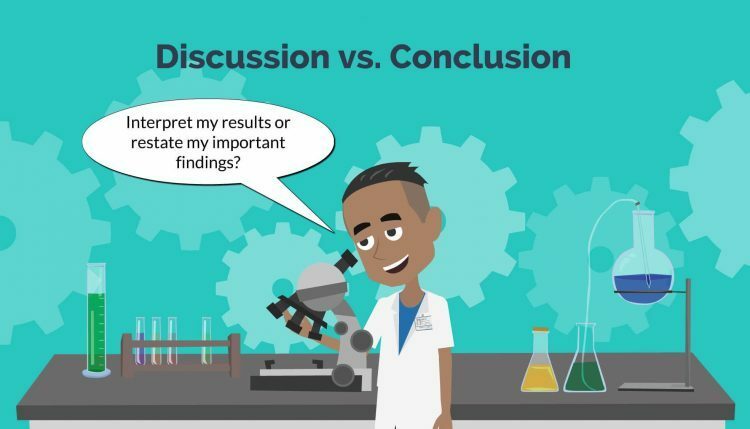 Conclusion: Know the Difference Before Drafting Manuscripts"
Researchers often get confused when writing discussion and conclusion sections in their manuscript. Know the important dos and don’ts to write them effectively!